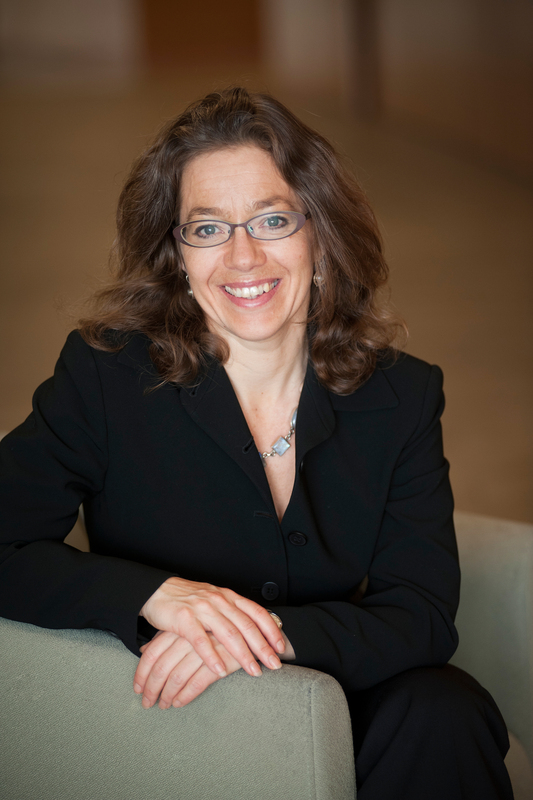 The Center for International Policy Studies (CIPS) of the Faculty of Social Sciences at the University of Ottawa welcomes Dr. Rita Abrahamsen as the new Director. Dr. Abrhamsen, Full Professor at the Graduate School of Public and International Affairs, began her mandate on July 2017. Her research interests are in African politics, security and development, security privatization and postcolonial theory. She is the author (with M.C. Williams) of Security Beyond the State: Private Security in International Politics (Cambridge University Press, 2011) and Disciplining Democracy: Development Discourse and the Good Governance Agenda in Africa (Zed Books, 2000). Her articles have appeared in leading journals including African Affairs, Alternatives, International Political Sociology, Journal of Modern African Studies, Political Studies, Third World Quarterly and Review of African Political Economy. She was joint-editor of African Affairs, the highest ranked journal in African studies, from 2009 to 2014. Prior to joining the University of Ottawa, she was in the Department of International Politics at the University of Aberystwyth, and she has been visiting fellow at the University of Cape Town, the European University Institute in Florence, the University of Queensland in Brisbane, the International Peace Research Institute (PRIO) in Oslo, and the Centre for Advanced Security Theory (CAST) at the Univeristy of Copenhagen. We would like to congratulate her and wish her all the best in her new role! We would also like to take this opportunity to thank Professor Alexandra Gheciu, who was the interim director until June 2017.